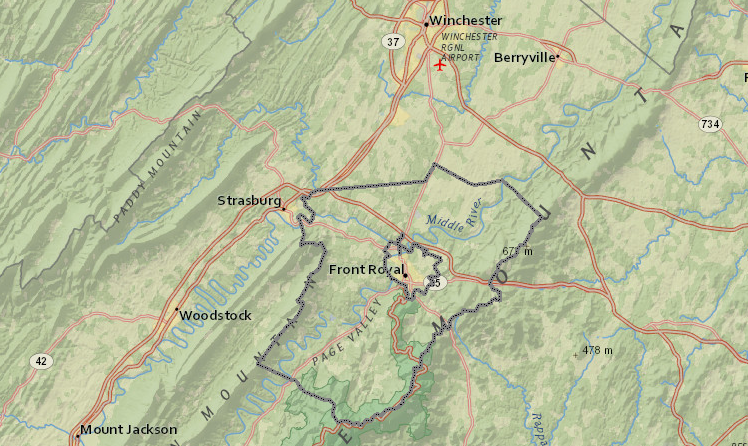 All Virginia cities are totally separate jurisdictions from adjacent counties, even if a city is located completely within a county's boundaries. 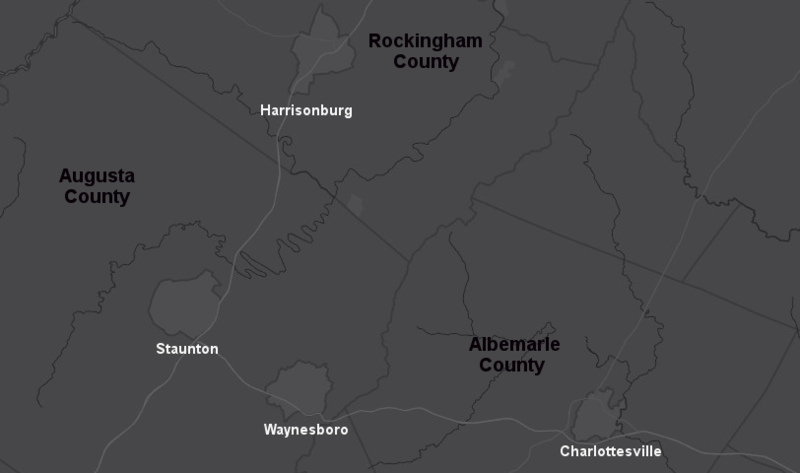 Staunton and Waynesboro are surrounded by Augusta County, but the cities are distinct municipal governments with their own separate city charters issued by the General Assembly. Geographic proximity obviously creates opportunities for cities and counties to share costs for utilities, jails, and various government services, but local officials jealously guard their authority to make independent decisions. Residents of Virginia cities vote for city councils and city mayors, pay city real estate and city personal property taxes, and get business/professional licenses from city officials. City residents do not vote for county supervisors, and city residents do not pay county taxes. If a Virginia city annexes land from a Virginia county, then the residents in the annexed area become city residents. They lose the right to vote for county officials, but no longer have to pay county taxes either. Annexation does not affect obligations to state and Federal governments; the requirements to pay state and Federal taxes are not altered by local annexation actions. "Towns" are also incorporated jurisdictions with a charter from the General Assembly, but towns are different from cities. In Virginia, towns are not independent from counties; residents of towns are still residents of the county in which the town is located. Town residents pay town taxes and vote for town councils, but the residents also pay county taxes and vote for county officials. Town residents get double representation and double taxation. For example, residents of the towns of Clifton, Vienna, and Herndon are also residents of Fairfax County. People living in Haymarket, Quantico, Dumfries, and Occoquan are also residents of Prince William County. 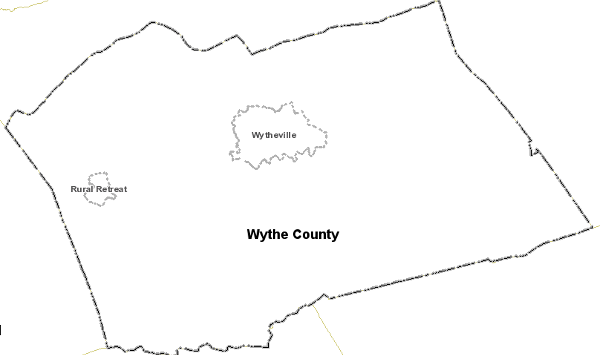 Residents of the towns of Rural Retreat and Wytheville are also residents of Wythe County. Since 1997, Virginia has "lost" three towns. Castlewood in Russell County, Clover in Halifax County, and Columbia in Fluvanna County have abolished their town governments and became unincorporated communities within their surrounding counties. Virginia has also gained three towns since 1995, as three cities abandoned their independent status to become towns within their surrounding counties. 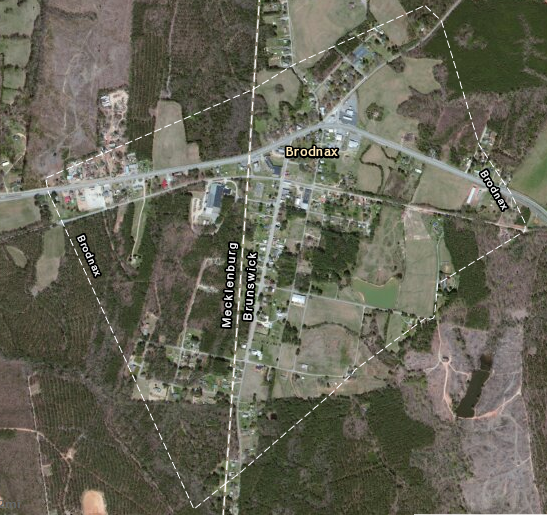 In 1995, South Boston became a town in Halifax County. Clifton Forge changed its status to become a town in Alleghany County, rather than a separate city, in 1991. In 2013, Bedford shifted its status from independent city to town within Bedford County. The creation of separate town, county, and city governments has a long history in Virginia. When the colonists first settled Virginia, their concept of a local government was based on the English pattern. In England the bishops of the Anglican Church had authority over ecclesiastical courts and parishes, providing the church officials some authority over the average English peasant. Each "city" in England had a bishop as well as civil officials, so there were some checks and balances limiting the power of civil authorities. The London Company was in charge between 1607-1624. The investors in the company determined who would serve as leaders in Jamestown; the indentured servants did not vote. In the first years, the "council" appointed by the London Company chose its leader. Starting in 1609, the company began to send specific people to serve as the top colonial leader. By 1619, the colony was struggling to attract people willing to cross the Atlantic Ocean, and decided to grant the people in Virginia a role in governing the colony. 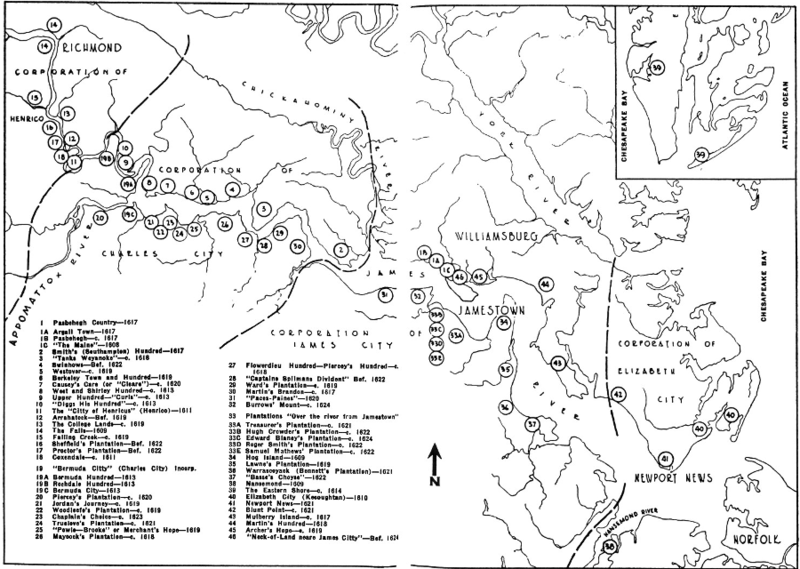 In 1617 Governor Samuel Argall divided the colony west of the Chesapeake Bay into the four parishes of Henrico, Kikotan, Charles City, and James City. Kikotan (also spelled Kecoughtan) was soon renamed Elizabeth City, and today has been merged into the City of Hampton. The concept of a "city" with a bishop was outdated in Virginia by 1634, but three of the first eight counties created then (Charles City, James City, and Elizabeth City) had "city" included in their name. Such names, together with Virginia's unique treatment of cities as independent political organizations completely separate from counties, creates confusion today. "Towns" (such as Dumfries in Prince William County and Blacksburg in Montgomery County) and unincorporated areas with a name on the roadside (such as Centreville, Reston, and Tysons Corner in Fairfax County) are different from cities, because towns remain part of a county. Towns have a mayor and a town council, but there is no "Mayor of Reston" or "Mayor of Tysons Corner." Those places are just unincorporated portions of Fairfax County. Reston residents vote for one member of the Fairfax Board of County Supervisors representing the Hunter Mill District, plus the chair of the Fairfax Board of County Supervisors. 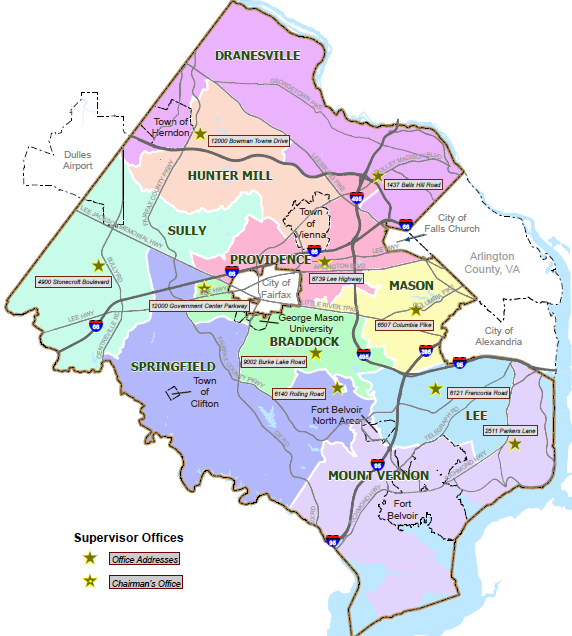 Tysons residents vote for one member of the Fairfax Board of County Supervisors representing the Dranesville District, plus the chair of the Fairfax Board of County Supervisors. No one in Reston or Tysons votes for town or city council members, however; those densely-populated places are not incorporated as towns or cities. Residents of unincorporated areas elect just county officials, and pay just county taxes. Residents of towns in Virginia vote for both town and county officials, and pay taxes to both the town and the county. Unlike towns, cities are politically independent from counties. Residents of cities are NOT residents of any county in Virginia, even if the city boundaries are completely surrounded by the county. Residents of the City of Manassas (or the separate City of Manassas Park) can not vote for members of the Prince William Board of County Supervisors. Residents of the City of Charlottesville can not vote in elections for the Albemarle County board, residents of the City of Staunton can not vote for the Augusta County board, etc. Cities were chartered so they could provide additional services to urban areas. Dense concentrations of people needed sewer, water, fire, and police services that were not required in rural farm areas. Charters for towns and cities have been granted by the General Assembly so local residents in densely-populated areas could tax themselves and provide the level of services appropriate for their community. That is why the General Assembly grants cities extra authority to impose taxes, such as a meals tax. Virginia's 38 cities operate their own school systems, and also must maintain their own road systems. City officials set their own priorities for repaving city highways and sidewalks, and do not have to deal with Virginia Department of Transportation (VDOT) officials when making most decisions on stop signs and stoplights. Within cities, VDOT does maintain the interstates and major state highways, such as Interstate 66 and Route 7 where they cut through the independent City of Falls Church. 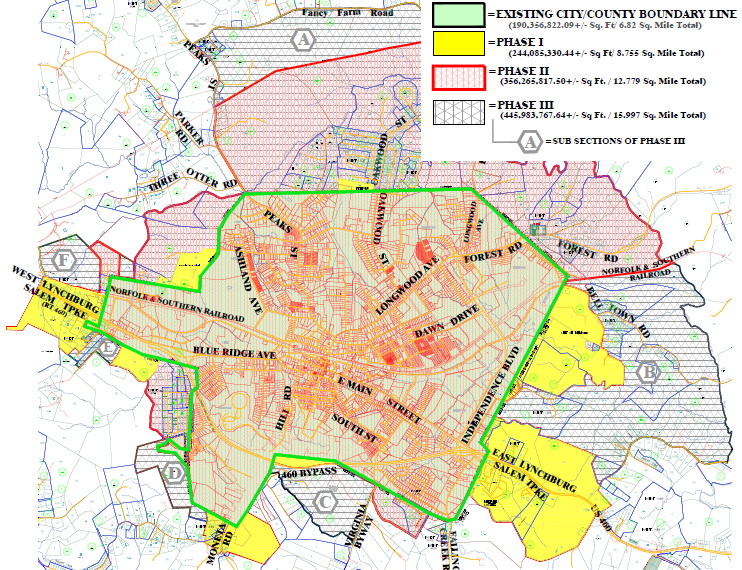 The General Assembly has established an annexation process so cities/towns can expand their boundaries when population grows and development expands into nearby county lands. Since World War II, suburban shopping centers have attracted retail stores and commercial businesses away from old downtown areas, and tax revenues that formerly flowed to cities were diverted to nearby counties. Cities responded by expanding their boundaries, annexing the developed land from the county. Cities often targeted commercial property and minimized the number of residences that would be annexed, since adding houses usually required expansion of expensive school systems. Shopping centers do not send children to school, so cities annexed the portions of counties that paid high property taxes but required few city services. Not surprisingly, county officials who faced the loss of tax revenues often fought annexation efforts by cities. In 1975, the General Assembly imposed a moratorium that blocked most hostile annexations where cities grabbed high-value commercial property that paid more in taxes than the land required in urban services. Between 1945-1975, five counties (including Elizabeth City County) merged with their cities or had the General Assembly re-incorporate their county as a city. Becoming a city was a defensive move; cities could annex land from counties, but not from other cities. Since World War II, urbanization has expanded faster than city/town boundaries. Farming-oriented counties such as Fairfax, Loudoun, Prince William, and Stafford have beeen suburbanized. Subdivisions with names such as "Franklin Farm" have replaced agriculture, the sewer, water, and road networks have been expanded, and urban-level services are offered now in large portions of the counties. There is no longer a distinction between levels of service available to residents within a town/city vs. county in Northern Virginia, Hampton Roads, or the counties surrounding Richmond. Since 1975, many Virginia cities and counties have arranged to share services such as landfills and jails, without spending time in court disputing annexations that formally altered political boundaries. The General Assembly encourages such regional cooperation. The deadline for water supply plans that the state mandated after the 2002 drought was extended for those jurisdictions that "partnered up" with the neighboring cities/counties. State funding for new local jails often requires a regional facility to replace separate jails in different juridisctions. After World War II, cities populations and tax revenues declined as middle-class and upper-class residents moved to the suburbs. Federal and state funding for new roads subsidized suburban sprawl, allowing workers to commute to job centers within the cities while living across the border in nearby counties. The demographic shift left cities with higher percentage of lower-class residents needing more social services, but cities also had less tax revenue to provide those services. Cities could raise property tax rates to increase revenue in the short run, but higher taxes drove even more people and businesses to move away from the city. Counties got wealthier, while cities got poorer. The cities also became concentrations of minorities as well as low-income residents, and crime rates soared. Social tensions limited the willingness of surrounding counties to assist in the revitalization of cities. When Richmond sought to meet school desegregation requirements by forcing Chesterfield County to bus white students to urban schools with a high percentage of non-white students, the Federal judge hearing the case received death threats. When South Boston, Clifton Forge, and Bedford relinquished their charters and reverted to being just towns within their surrounding counties, they sacrificed their their independence in order to spread the cost of providing urban services across the entire county. Shifting in status from city to town made county taxpayers share the cost to provide schools and other services to the former city residents. When a city converts to a town, the city council is replaced by a town council. Town residents pay county and town taxes, with the town taxes covering additional services (such as extra police patrols) that are not provided within the county. If a town abandons its charter, then the town council is abolished and county taxpayers will absorb the cost of services in the town - though some of those services, such as extra police patrols, may be eliminated. 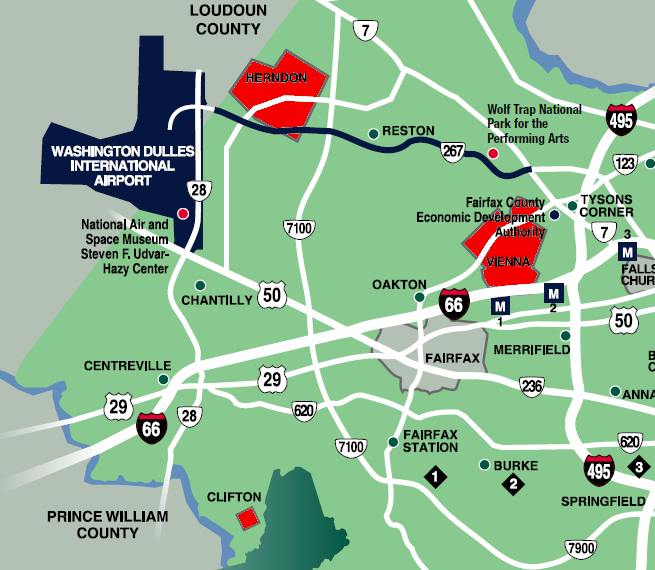 In 2009, Fairfax County considered asking the General Assembly to convert the county into a city. The primary issue was frustration with state delays in widening roads and building new overpasses/interchanges in Fairfax County. If Fairfax County became a city, then the process would include the General Assembly passing a law granting it a city charter. Under the Dillon Rule used by Virginia state courts, local communities do not have an authority unless the state legislature has clearly provided it in legislation. The state has granted a common set of powers to all cities and towns, but specific charters can also define additional local government authorities. For example, the Town of Front Royal has specific authority to charge payment in lieu of taxes (PILOT) fees to its water and sewer customers in Warren County. The town extended water and sewer service outside the town boundaries in the 1990's. Town Council feared providing those utilities would undercut economic development initiatives, so Front Royal and Warren County negotiated a deal. Commercial utility customers located in the county pay an extra fee, comparable to the property taxes that would be paid if the buildings were located inside the town boundaries. The General Assembly passed a specific law to authorize the deal. In 2017 the town planned to request revisions to the town's 1937 charter, inpart to ensure that a future Town Council could not move local elections back from November to May when there is less voter interest. The charter had already been modified 11 times, most recently in 2002. Note: the state report listng divided towns also indicates that the town of Gordonsville is located in both Orange and Louisa counties, but town/county documents indicate the town is wholly within Orange County.